Davies is making an extensive investment to ensure that its three piece cans are made using welded side seams. 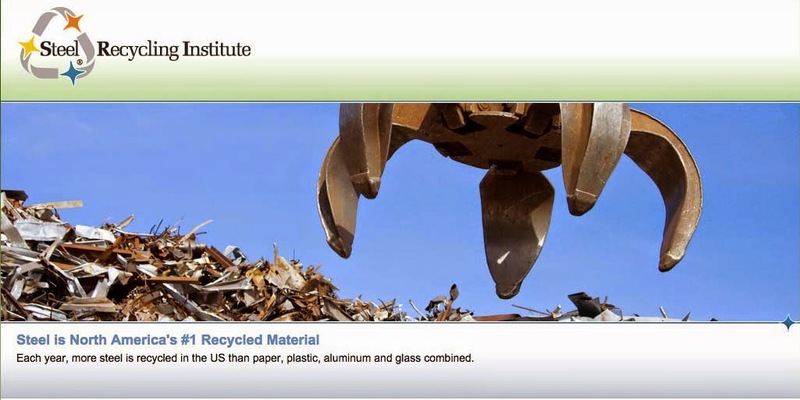 And the company also recycles the steel scrap and damaged cans from its operations. In addition, Davies manufactures plastic pails (HDPE) and promotes the recycling of this material as well as ensuring that the pigments used to color the plastic do not contain heavy metals which are considered to be environmentally unfriendly. To convey its efforts and to encourage others to do likewise, Davies Can has placed the steel recycling logo on its trucks, and uses the logo on promotional materials as well. The company primarily supplies the paint and chemical industries.